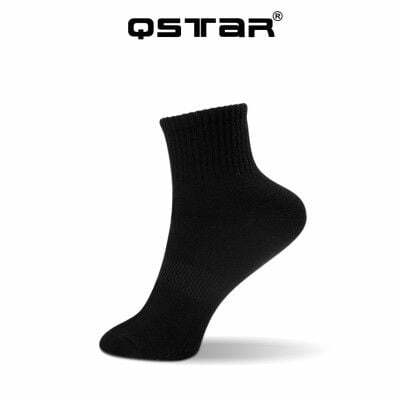 The quality and comfortableness of the socks make it to our hot selling list. 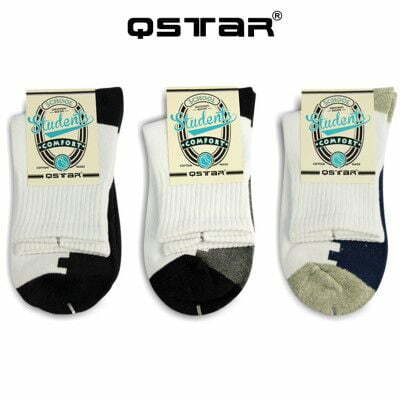 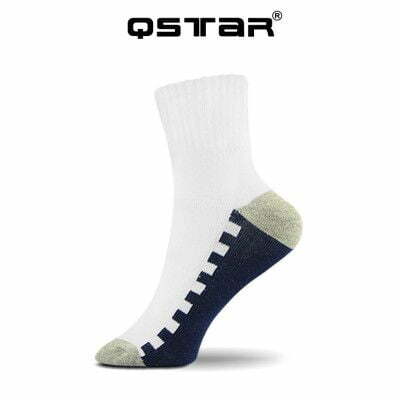 The main component in making these premium socks is our best rated cotton. 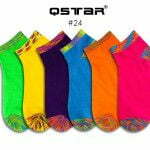 Elastic band at the middle of the socks can hold your feet firmly and allows the sock to stay in shape after you wash it. 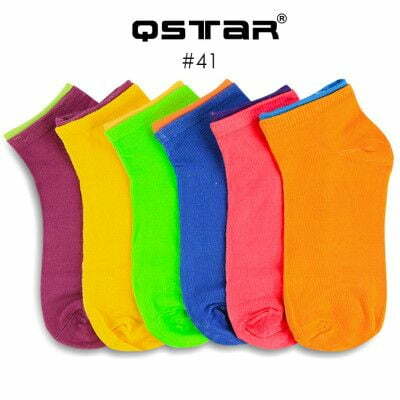 Your best choice of comfort school socks. 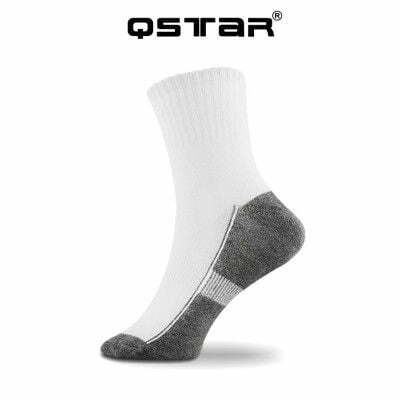 The fibre used on the socks is a premium graded cotton. 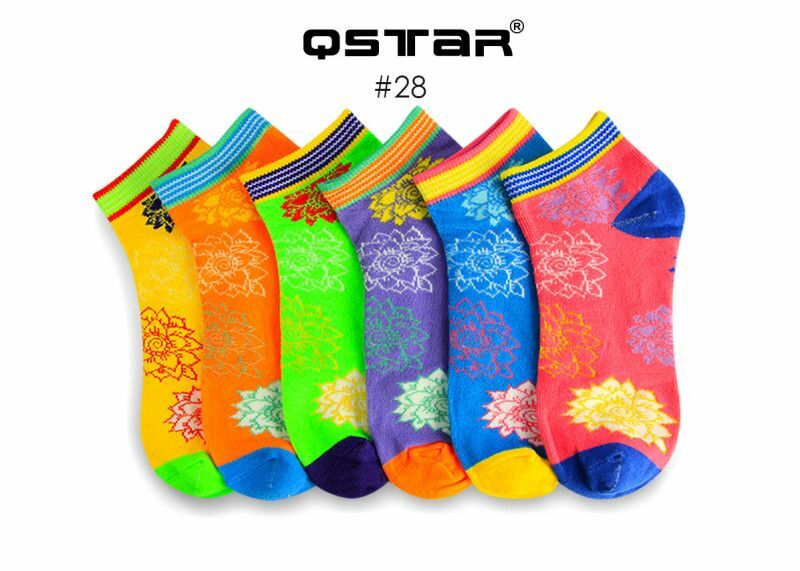 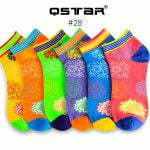 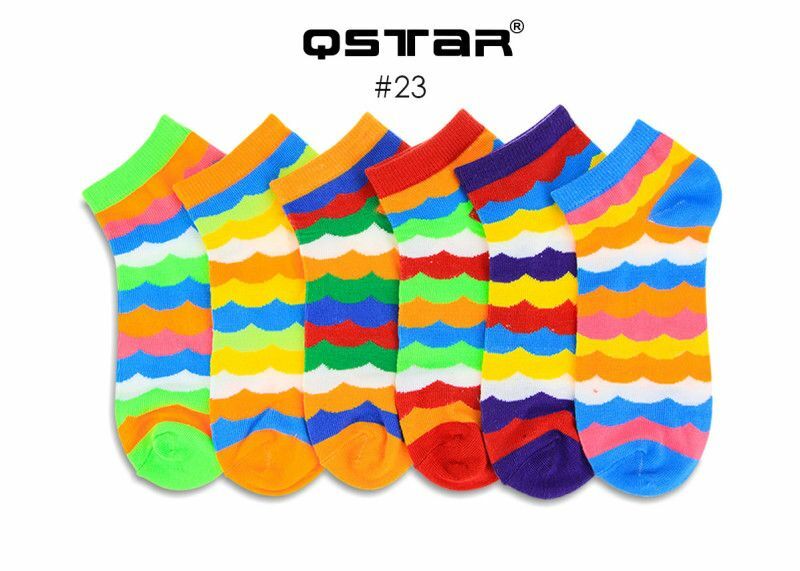 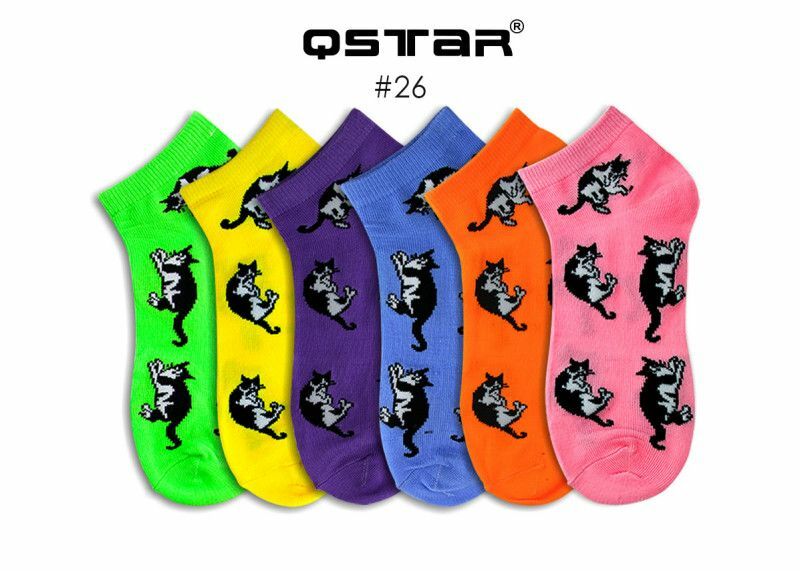 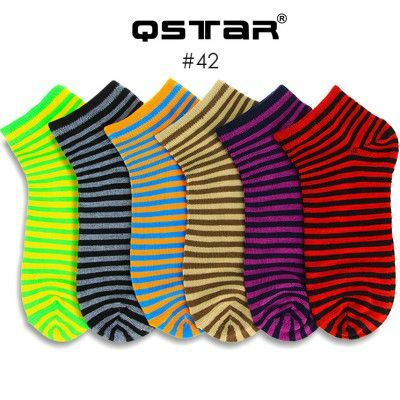 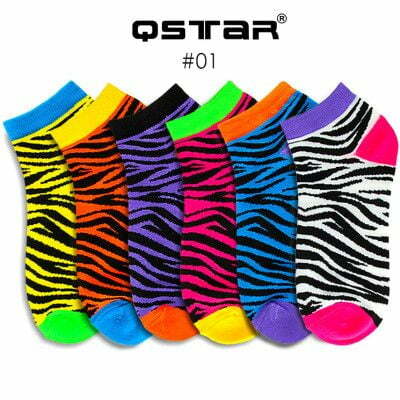 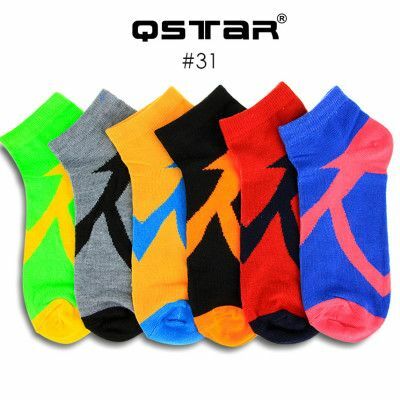 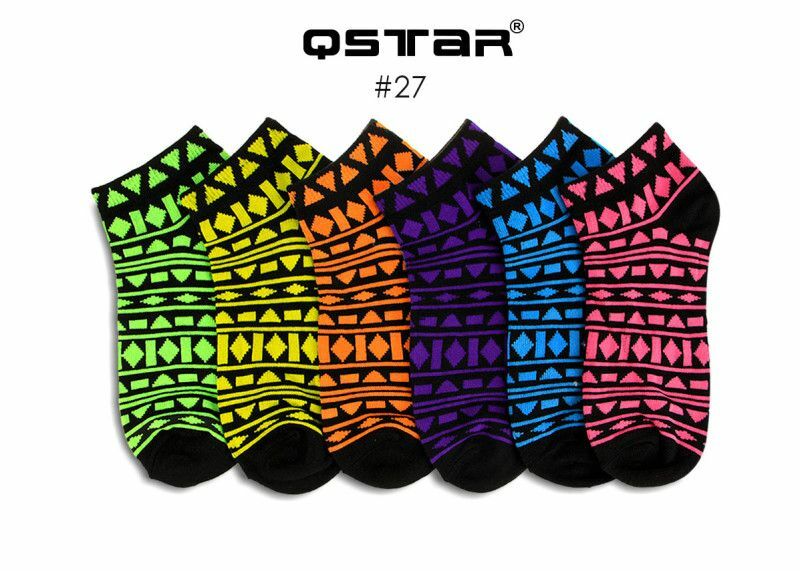 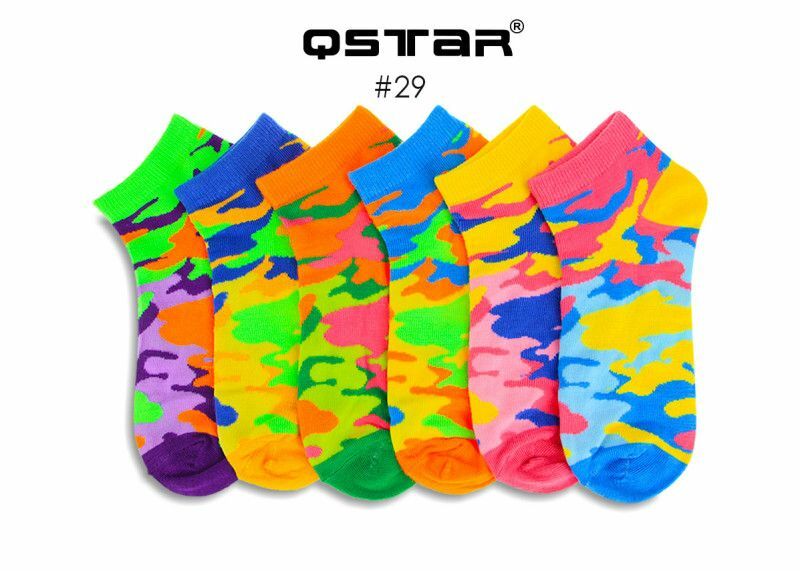 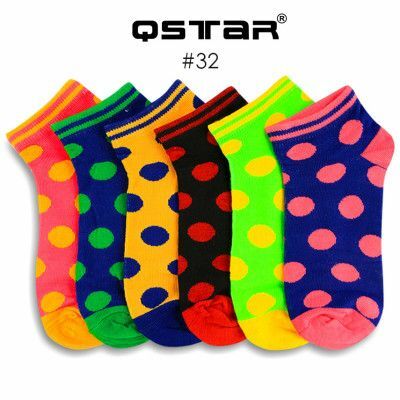 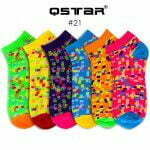 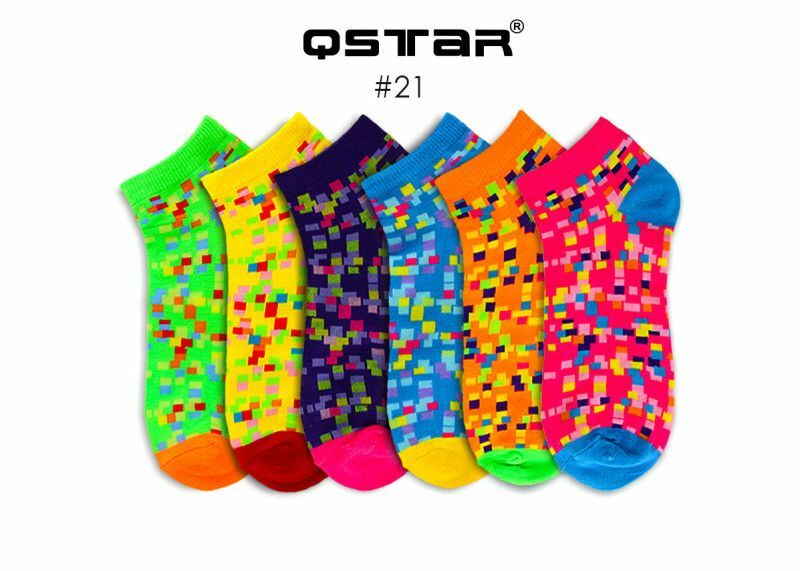 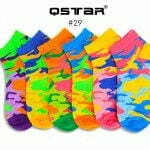 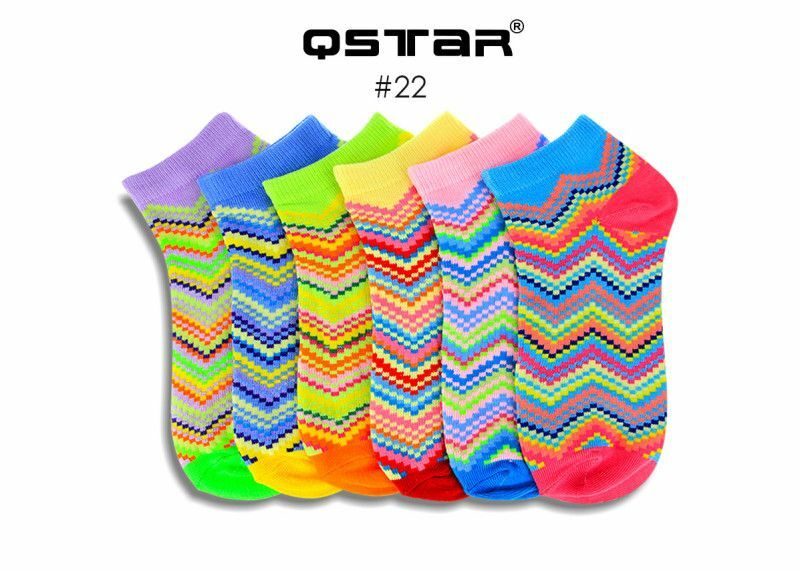 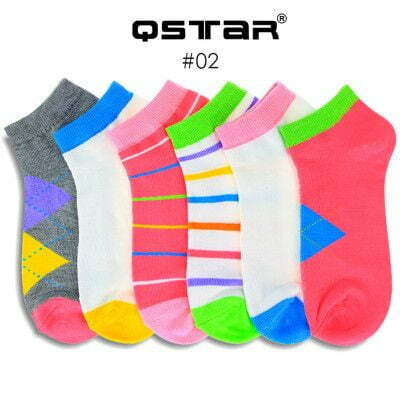 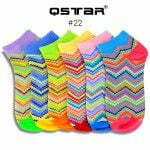 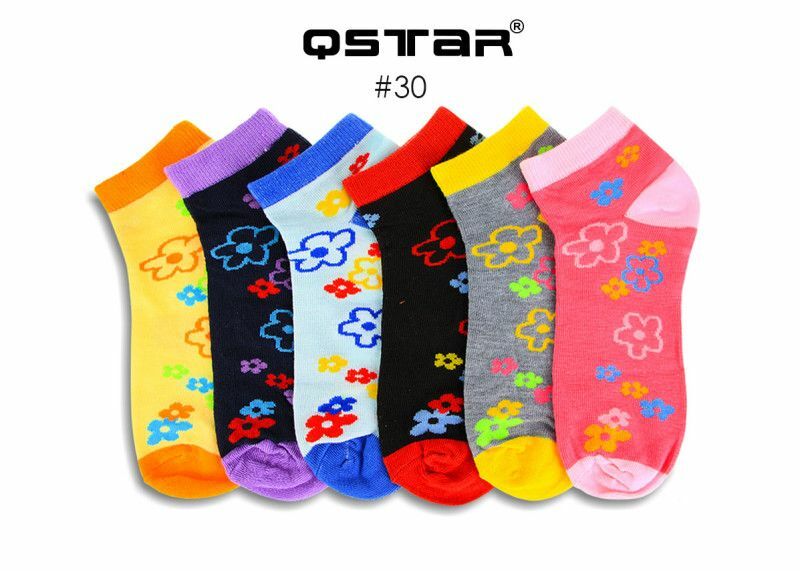 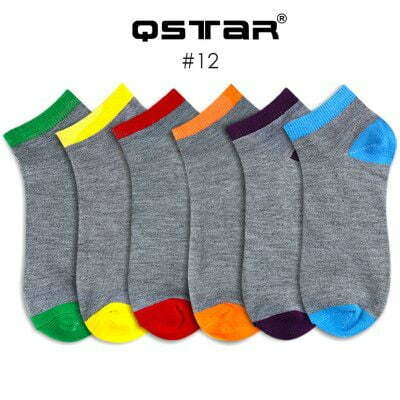 With this socks you will look the best in school uniform! 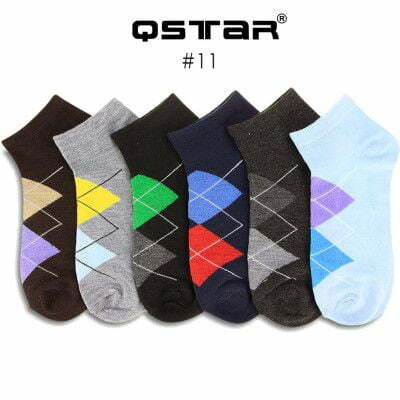 3 colours available in the bundle of 12 pairs.